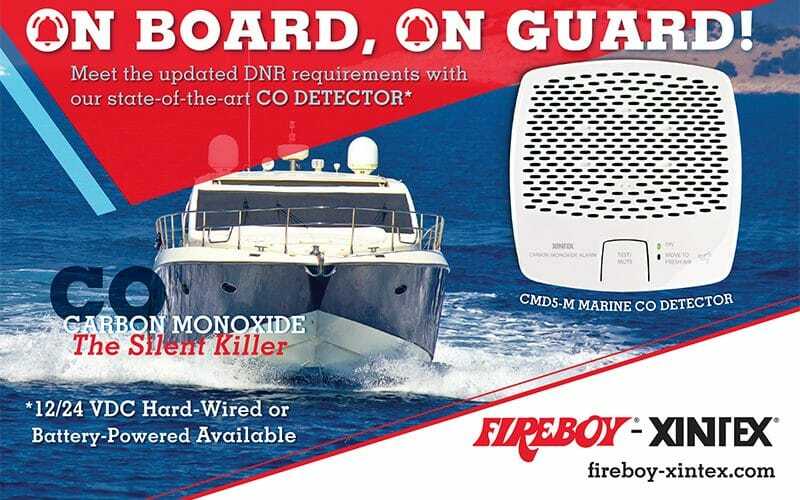 Most of you know that Minnesota passed a state law last summer requiring Marine CO detectors on all boats with accommodation spaces sold or used in the state of Minnesota. The law was originally supposed to take effect May 1, 2017 but has been changed to May 1, 2018. There was a full page article by the Minnesota DNR explaining the new law in the January Scuttlebutt magazine that covers MN and WI waters. 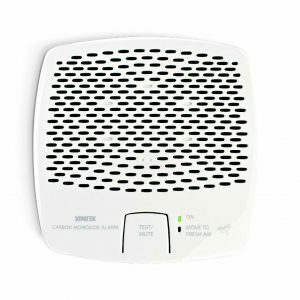 We had a full page ad opposite that article, and are running additional ads through June promoting our CMD5-M CO Alarms.